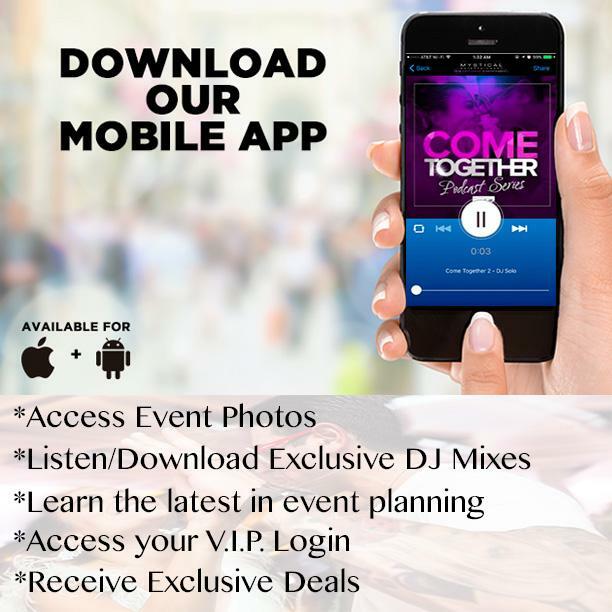 Looking to spice up your special event? Add a percussionist! 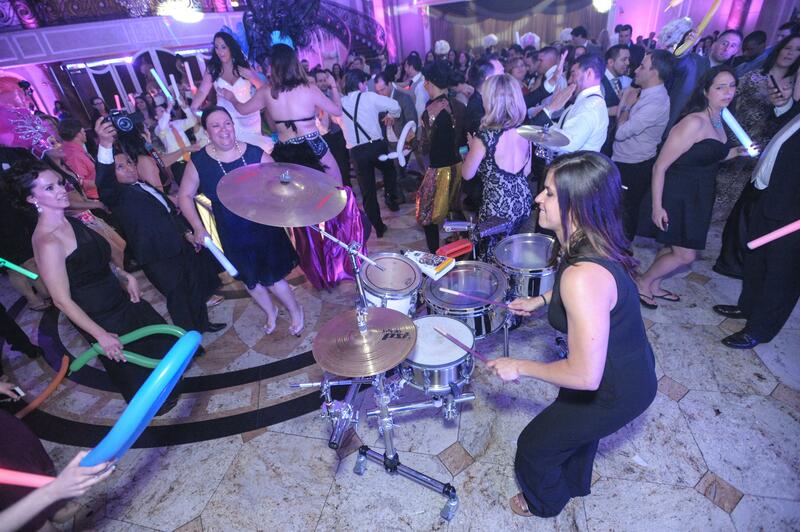 Live percussionists create a unique and exciting experience for you and your guests. Combining live music and our talented DJs will be a positive enhancement to your wedding or event!